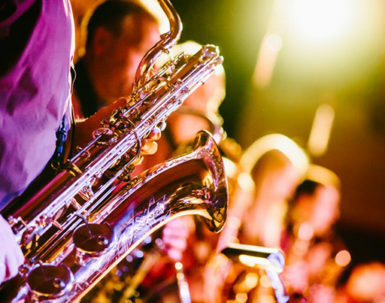 Hotel Aquilia Laigueglia is the ideal location to enjoy one of the most acclaimed events by music lovers: the Laigueglia Jazz Festival! 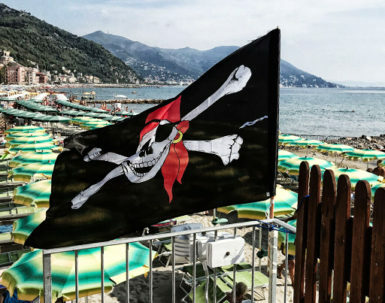 Enjoy the music of the Jazz Festival in Laigueglia the last week of June: “Percfest – the European festival of drumming” is one of the most popular event for jazz lovers. 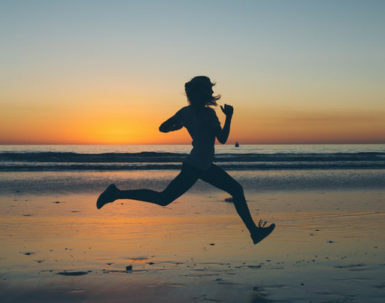 It is the most exciting sport event in Laigueglia: a fun run from Laigueglia’s dock to Alassio that starts half an hour before the sunrise. Coming back, the participants will have breakfast together in the square. A historical production in costume to represent the Saracen invasions of the XVI century and the attack to the old Bastione in Laigueglia. A magical night full of history, drums and fireworks. 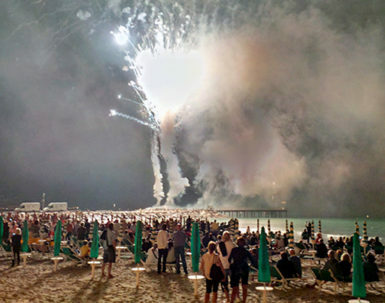 The both religious and pagan festival that closes the summer season in Laigueglia: three days dedicated to local traditions, artisans on the square, fun and fireworks on the sea, a wonderful way to conclude your summer.